JustATish Designs: Join the Earring Club! Here it is! The most fun to come out of Just A Tish Designs! It's easy! Whether shopping for yourself or for someone else - fun is sure to be had by everyone! 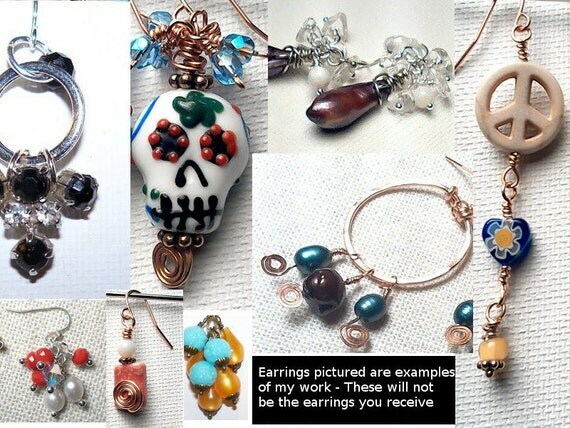 Click the image to go to my Just A Tish Jewelry Designs Etsy Store for more details! !